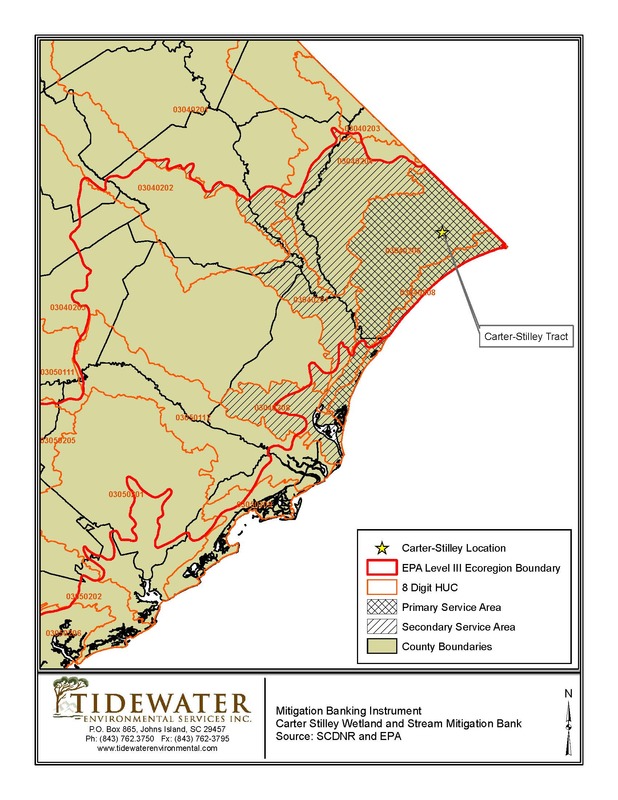 The Carter Stilley Wetland & Stream Mitigation Bank was permitted in 2014 in Horry County, SC by American Timberlands Company, LLC (“ATC”) which was assisted by Tidewater Environmental Services, Inc. 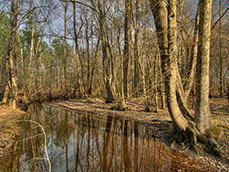 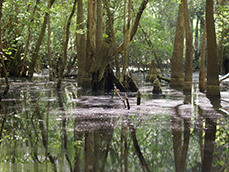 The Bank consists of 703.7 acres of restored and preserved wetlands and 6,810 feet of streams. 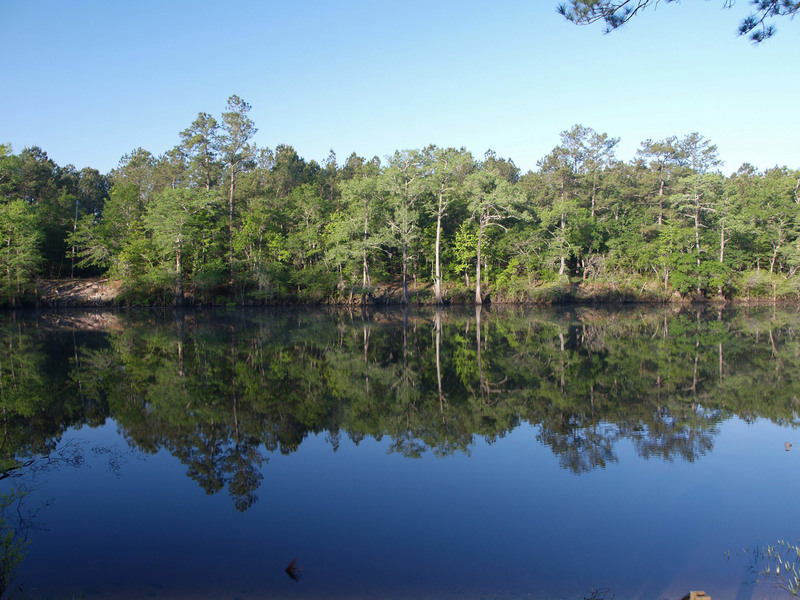 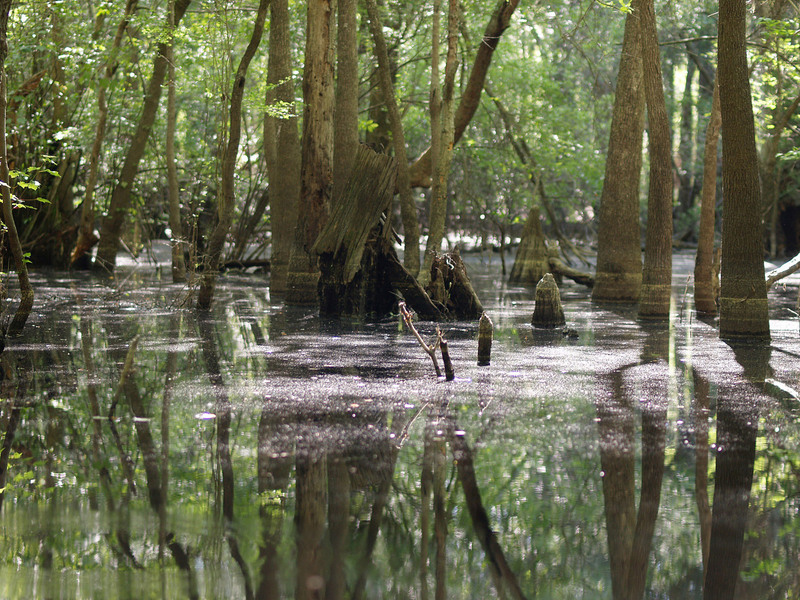 The Bank’s total 1,304 acres has been donated to the SC Department of Natural Resources to expand the Waccamaw River Heritage Preserve. 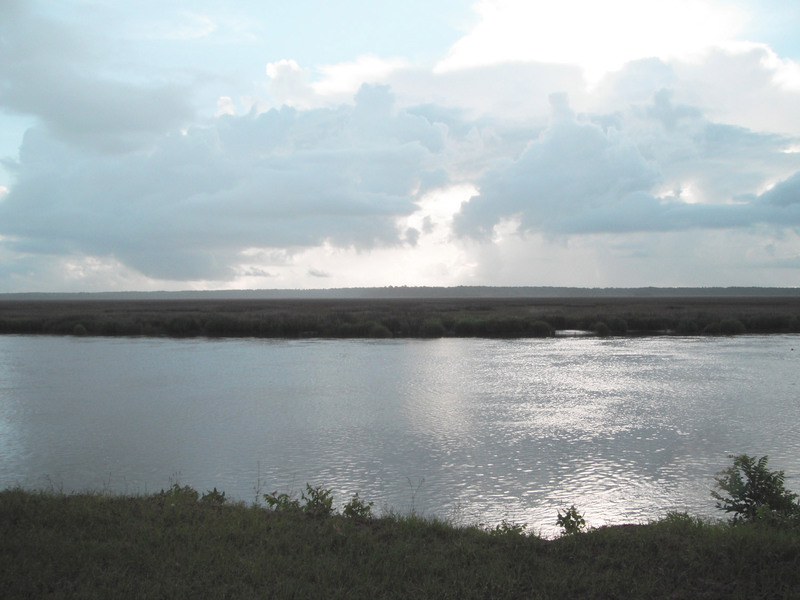 The Bank will be protected in perpetuity to offset the necessary impacts of roads, bridges, and other construction projects. To compensate for these impacts, the Bank offers for sale United States Army Corps of Engineers permitted and approved wetland preservation, wetland restoration and enhancement, and stream restoration credits. 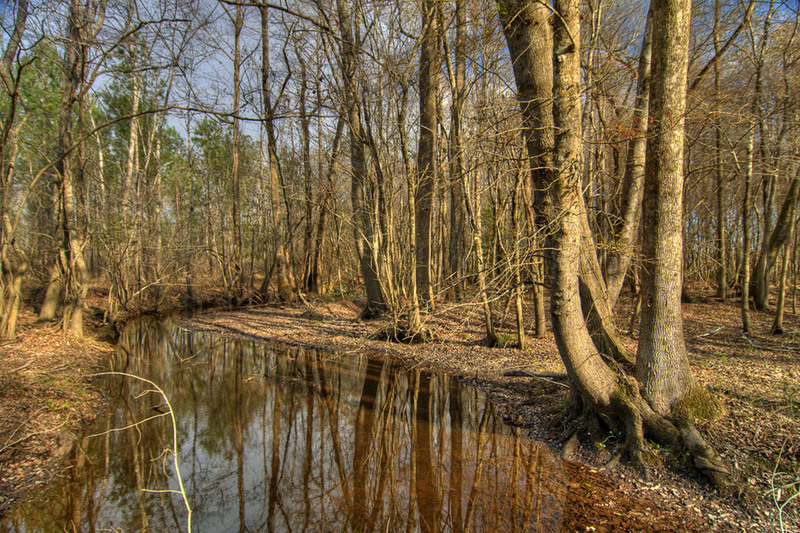 These credits may be purchased for projects within the Bank’s primary and secondary service areas located within the Mid-Atlantic Coastal Plain ecoregion.